More and more brands are offering wide calf boots. I've even started seeing some of them in department stores. 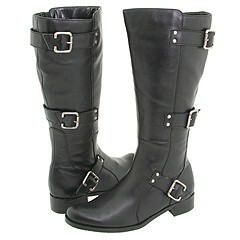 For more wide calf boots, visit WideWidths.com, Wide Calf Boot City, and Zappos Wide Calf Boot Search. Do you have any more wide calf boot suggestions? Have you pruchased wide calf boots before? If so, share your experience. I have somewhat the opposite problem, but kudos for mentioning Naturalizer. 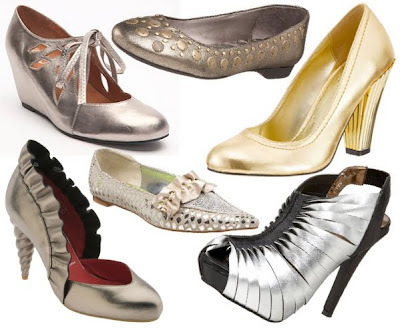 They're the best place for me to buy shoes for my narrow-width feet, reasonable in price, and they've really started making good looking shoes. Here's wishing you a winter of feet enclosed in the perfect boots for you! also try avenue.com for low end wide calf boots. I found an awesome website called bennettsboots.com and they have a selection of wide calf boots! I have had a lot of trouble finding boots to fit I think I had been looking for 10yrs for boots to fit and I would find ones that had elastic in them that maybe a month after I got them the elastic had stretched I’m currently onto my second pair and looking for a third pair! 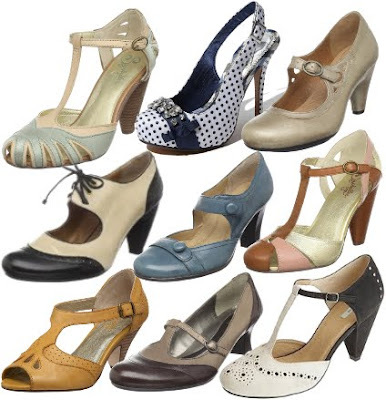 They are 100% leather, they have up to 3 calf widths and I think about 20 styles to choose from so there is a boots for everyone! I brought the Jia and the Jackson in red, I wear the jias out and after 8-10hours dancing or 8hrs at work (I’m on my feet all the time too) in them you would think my feet would hurt or smell but they don’t they have a anti smell, anti sweat full length lining and they have extra cushioning in the soles! Oh and the red Jacksons I love that even in the winter I can add a little colour to my wardrobe when I’m wearing those dull colours. But what I also love is that they aren’t boots just for winter thanks to the anti smell and anti sweat lining you can wear them all year round. OMG, Kelly...I absolutely love BENNETTS BOOTS! I own 5 pairs. So comfy and I love the furry blue lining - perfect for Winter. But even though we're in summer, I'm finding that some days I need to pull my boots out again - Melbourne weather is so unpredictable! !